BEIJING ― A Chinese start-up that appears to have mastered the art of keeping people glued to their smartphones also has a knack for something else: drawing the ire of China’s censors. The country’s top media regulator on Tuesday ordered the company, Bytedance, to shut down its app for sharing jokes and silly videos. 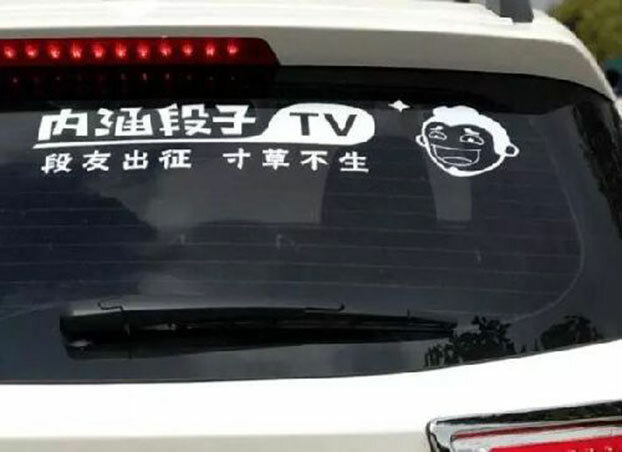 Vulgar content on the Neihan Duanzi app had “caused strong dislike among internet users,” a brief notice from the State Administration of Radio and Television said. The company was told to clean up its other platforms, too. The shutdown was only the latest blow for Bytedance, one of the world’s most successful technology start-ups. Just a day earlier, its flagship app, a popular news aggregator called Jinri Toutiao, was pulled from app stores for unspecified reasons. And last week, Huoshan, the company’s platform for sharing slice-of-life video clips, vanished from app stores after China’s official television broadcaster rapped it for glorifying underage pregnancy. He added that Bytedance would expand its team for monitoring content to 10,000 people from 6,000 presently. 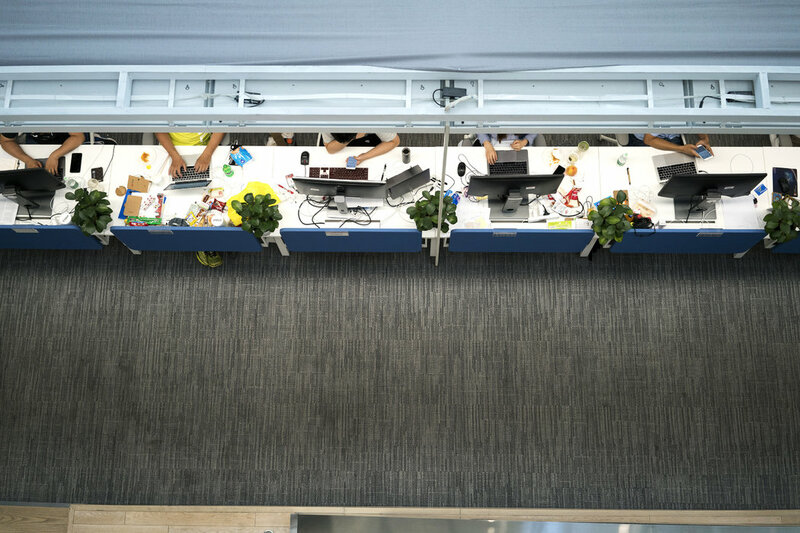 The company’s travails show how the government in Beijing has broadened its restrictions on what people see and say on the internet. Regulators are increasingly suppressing content that they deem pornographic or in poor taste, and not merely material that touches on politically sensitive topics such as regime change or personal freedoms. The authorities are also scrambling to keep up as a new wave of Chinese apps, many of them built around short, spontaneously recorded video clips or live streams, helps people communicate and express themselves in new and hard-to-supervise ways. Bytedance ― which investors valued at more than $30 billion recently, putting it more in the financial league of Airbnb or SpaceX than of Buzzfeed or Vice ― has assembled a confederation of these buzzy new apps. And it has made no secret of its desire to dominate phone screens across the rest of the world, too. The company says it uses artificial intelligence technology to figure out what users like, then makes sure they are fed more and more of it. Read a few articles on the trade spat between the United States and China, and soon your Toutiao feed will be populated with news on international relations. Watch a bunch of stand-up comedy shows, and before long, the app will suggest new comics who might appeal. Bytedance has spent top dollar hiring engineers and software experts to fine-tune its recommendation technology. “It’s like having a chef in your house who knows what kind of food you like,” said Xu Qinglu, a 22-year-old student and Toutiao user in Beijing. At an event in Beijing last month, Mr. Zhang said he hoped that more than half of the company’s users would come from outside China within the next three years. At the moment, he said, one in 10 of its users were overseas. ― the sort that has the Chinese government on edge these days ― is exactly what the company’s apps have specialized in, and is a major reason for its popularity. “Will a cleaned-up Toutiao still have an edge?” said Neil Arora, an American investor who previously worked in venture capital in Beijing. Hans Tung of GGV Capital, a venture firm that operates in both China and the United States and is a Bytedance shareholder, said he is confident the company will continue to add more types of material ― not just the lowbrow kind ― to its platforms. “The Toutiao we see today is not the Toutiao it will be five years from now,” he said. “It’s better to go through this rodeo a few times,” Mr. Tung said of the latest rebuke from regulators. This way, he said, the company will be motivated to move more quickly in courting users who want higher-minded stuff. Toutiao aside, three other popular news apps ― including one run by Tencent, the giant Chinese conglomerate ― were also taken down from stores this week. Another fast-growing video app, Kuaishou, was removed last week alongside Huoshan, and also for featuring videos made by teenage mothers. In response, Kuaishou’s parent company said it would increase the size of its content-monitoring team to 5,000 from 2,000. A posting from Kuaishou on one hiring website last week says the company is looking for people with bachelor’s degrees or higher. Candidates with “good political awareness” and “strong political sensitivity and discernment” are preferred. Being a member of the Communist Party or Communist Youth League is also a plus, the listing says. Duanzi, Bytedance’s now-shuttered humor app, trafficked in dirty jokes, goofy comedy sketches and well-worn but persistent gender stereotypes. One post that appeared on the app before it was closed down declared that the way to know that a man won’t cheat on his wife is to place a beautiful woman before him ― but the way to test a woman’s fidelity is to try seducing her with a lot of money. Another post, unprintable in a family newspaper, was a ribald joke involving a seller of fried dough sticks, his wife and an irate customer. He deleted the app in January.